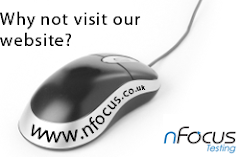 nFocus Blog: Oi! What happened to my test results??? We have encountered this too on the project I have been working on. 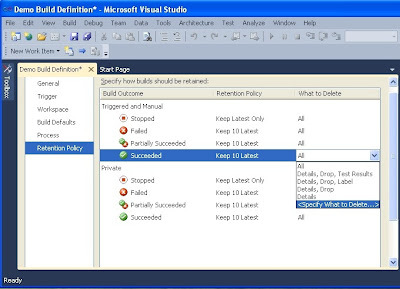 I raised this with the Microsoft document writers for Microsoft Test Manager and they will be adding a note into the Test Manager documentation to make it clear where to make these changes. Can you please let me know, how did you restore the deleted test results? Thanks! We had to manually re-execute the tests! Thanks for posting this. 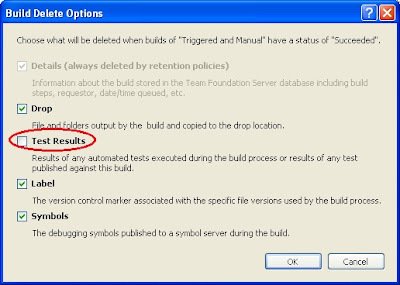 This happened to us also, when looking in old test plans we would get build deleted warnings, and tests that had been run before were reset to Active.